What a spacious and beautiful living room! Enjoy the roomy second floor with amazing design. The dining area is ideal for a big group. There is enough space to accommodate up to 10 people. As you can see, the living room has plenty of natural light. There is enough space in front of the villa, as well as a large parking lot for several cars. Beautiful country-style details attract anyone who passes by. Much vegetation and greenness of the patio are pleasant to the eye. Relax and have fun by the pool. There is also a lot of space on the second floor, where you can spend time with your friends or family. Spend a relaxing day by the pool, sunbathe on a sun lounger and have a swim. New furniture and homely atmosphere allow our guests to have a good rest. You will love the design of this apartment. The bathrooms are clean, comfortable, spacious and functional. The dining area features a large table with utensils. All the bedrooms provide comfortable accommodation. The bedrooms have air conditioning and large beds with fresh linens. In the bathrooms you will find shower gel, shampoo and other essentials. We pay much attention to cleanliness, you don't have to worry about it. A dream of a chef: a spacious fully equipped kitchen with new utensils. Our comfortable bedrooms will surely make you feel at home. Our amazing spacious 2-level apartment ensures privacy and comfort. The spacious rooms with large beds offer plenty of sleeping space. The kitchen is fully equipped and you can cook your favorite dishes. Beautiful details make the interior very cozy. The only place where you can enjoy such spacious rooms at such a reasonable price. Take advantage of staying here! There's plenty of storage space for your personal belongings. Book this accommodation and enjoy an exclusive holiday. The kitchen is fully equipped and you can cook you favorite dishes. What about cooking something special in this spacious and fully equipped kitchen? A spacious kitchen is a good place for cooking the most delicious meals. 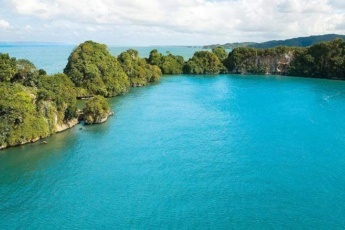 Here you can spend a lot of time outdoors sunbathing, swimming and breathing fresh air. Three separate bedrooms with AC and a large comfortable beds. On both floors there are 6 toilets, two changing rooms, a large studio for joint recreation for a large company and a kitchen for a romantic dinner. We provide a maid, who can also cook for your company. You will be delighted to enjoy the opportunities for recreation in this house! There are three cozy personal rooms located in such a way that even a large company will feel comfortable, and the view from the south side every morning will start your day with a warm sun! There is an opportunity for relaxation, but there is also a quiet place if suddenly you have work to do. A homelike workplace will help you get through the routine faster and return back. On the first floor you can take time to cook in a fully equipped kitchen, and outside you will see a beautiful tropical landscape. A comfortable picnic is provided for you on the lawn near the house, and during hot days the large pool will impress you by the silence, spaciousness, and comfort in the backyard. Make this vacation a memory of the lifetime! The second floor impresses with its spaciousness. A huge sofa is ready to host a large company, and the room has its own interior to a cozy pastime and family evenings. The view from the balcony will allow you to fully enjoy your vacation in a seaside city and breathe the clean, unforgettable flavor of sunny Punta Cana. Surprise your soulmate, children or friends – you will remember this hospitable house for long years, and the time spent here will remain in your memory as an opportunity for the next trip. One time visited, you will remember with love every evening spent in the rays of the setting sun and the quiet and peaceful life of the Dominican Republic. Besides, go outside the gates of the villa – and you will find yourself in an unforgettable atmosphere of Latin music, in a sea of impressions and a burning rhythm, you just have to walk from the villa towards the beach. The villa is absolutely private and designed only for your group comfort and convenience, with huge pool and patio. 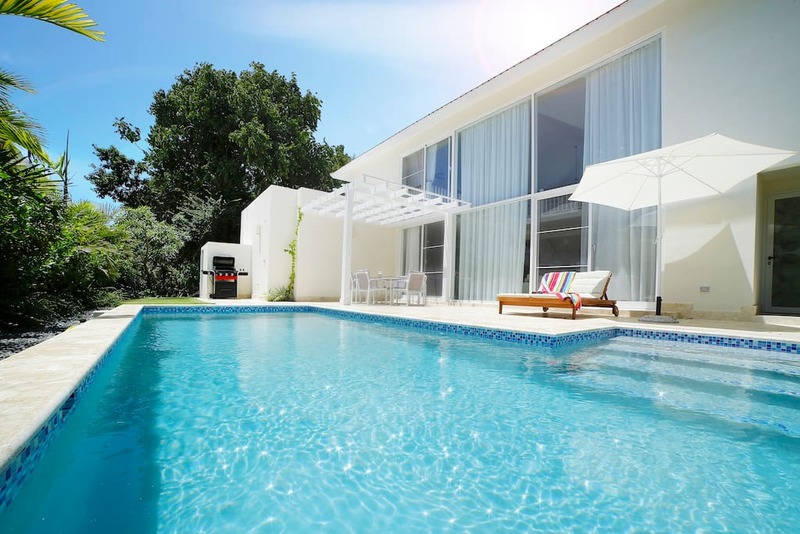 You have access to a private pool, BBQ area and all the amenities that this gorgeous villa has to offer. It is a secure area, so we will need your arrival information to prepare a pass for you. Please let us know your approximate time of arrival so that we can meet you or organize a transfer for you. You will be met and checked in by a personal manager. 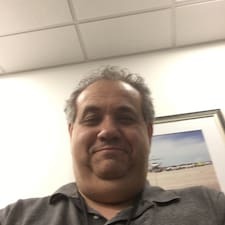 He will provide all the information you are interested in, give valuable advice on how to navigate on the spot, recommend the best places to visit. We know every spot in Punta Cana and can provide you with excellent tips on where to go, where to eat and have fun! We organize any kind of activities, excursions, parties – so you can totally enjoy your stay. We will help you organize your leisure, from excursions to personalized events and transfers. Let us know what you are interested in. For your convenience, we organize the best vacation that caters to your interests, and we will be happy to make a personal presentation of our possibilities, and we will kindly help you, if necessary, during the entire period of your holiday! Rate our individual approach – send me a message! Please add my villa to your wish list. So you can find us quickly. 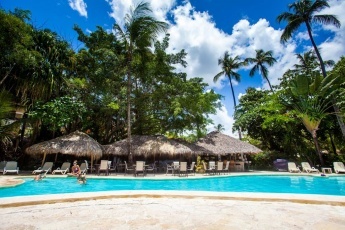 The villa has a very convenient location, all the most interesting things are within walking distance – close to best beaches, shops, restaurants, souvenir shops and cigar shops. Everything for your comfortable stay! It is located in a snug area, near the center of Punta Cana’s life, and just walking through of a couple of streets you will get directly to the world famous beach of Playa Blanca, right in the heart of Punta Cana. Imagine being in a place where you make a wish and fulfill all desires! White beaches and international restaurants – what more can you wish for? Cafes, ice cream, easy first-class shopping – everything is located a few steps from you. And, of course, first-class cigars and cocktails and a holiday in the style of the Dominican Republic, only fifteen minutes away from the villa! The house is located in a quiet, homelike area near a large park for a stroll with the whole family or a large company. Nearby you can find a modern gym and several restaurants, and for those, who like to cook at home, there is also a supermarket for shopping. Nearby there is a landmark architecture and educational centers, which are located closer to the central part of the city. You will have a chance to get acquainted with the cultural community and to taste Dominican national dishes, visit the shopping center, or spend time on the legendary beach, which is 15 minutes walking distance. There you will find truly famous and historical places, recreation areas and beach clubs, where celebrities from all over the world love to rest. A great opportunity to make new contacts! You can find many services around, like transportation or excursions; but also, you can organize your transport with us or rent a car. Our tours are licensed and guarantee a high quality of service, and the cost does not exceed the average market price. Casa preciosa, amplia y con un magnífico trato! After 6 years apart, we decided to do a reunion and we were required to come with our significant partners. Someone of us suggested that we rent the Villa Olivio 9 and when I saw the pictures, I was thrilled, not knowing there are so much more to be on the lookout for. The greenery, the natural breeze playing sultry music to us while we had our evening drinks, the beautiful achitectural layouts of the building, the WIFI, what more could we ask for...? I remember how I lazy around the pool just because I wanted us all to swim. 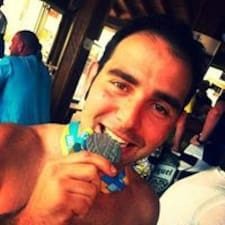 I enjoyed staying at the Punta Cana village Villa Olivio 9. How can I book this 3 bedroom villa Punta Cana? Book Punta Cana apartment nearby to the beach with a direct booking Punta Cana on our website without any commission fee. Is this beach property Dominicana available for a 3 day rental? 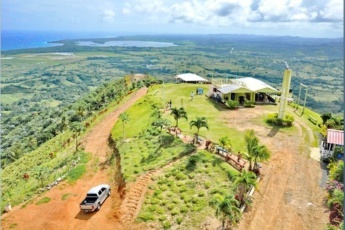 Yes, this beach property Dominicana is available for a 3 day rental. The weather in Punta Cana is pleasant the whole year long and is about 30 C(86F). You may come in any season and have enjoyable Dominican Republic beach vacation with Everything Punta Cana. Does this Punta Cana rental serve as a family resort? Sure, this Punta Cana rental is a good choice for big groups and families. 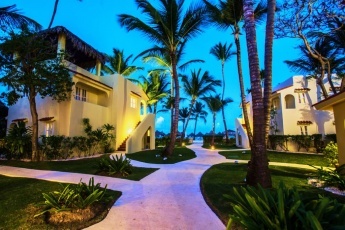 How many persons can stay at this family villa Punta Cana? 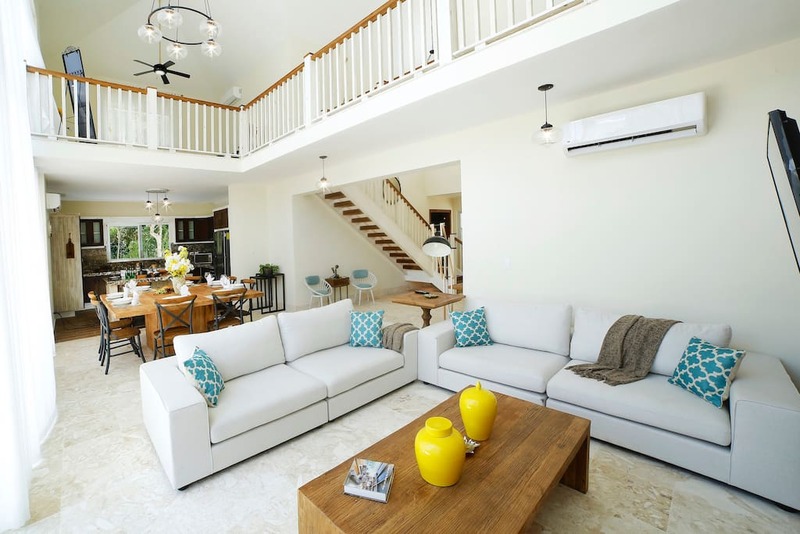 This family villa Punta Cana with luxurious design is ideal for a group of up to ten guests. What are the activities you can offer during my Dominican Republic beach vacation? Everything Punta Cana provides personalized service. We strongly recommend having a great local experience and booking Punta Cana excursions and tours with Everything Punta Cana. Where to go for massage if I stay at this family villa Punta Cana? You can visit local spa centers close to the 3 bedroom villa Punta Cana on the Playa Blanca beach or just book a relaxing massage service online on our website. Can we have snacks prepared for our arrival at this Punta Cana vacation rental? Yes, Everything Punta Cana provides food and drinks packs with delivery directly to your apartment nearby to the beach in Punta Cana. To book this service please leave a request online. Do you have customers support? How can I resolve problems during my Dominican Republic beach vacation? We provide peronalized service in Punta Cana. Every guest staying at our 3 bedroom villa Punta Cana has a personal concierge to resolve problems and provide with additional activities. Is Dominican cuisine worth tasting? Absolutely, you will have a chance to check it in decent restaurants close to this Punta Cana property. What are the top beaches in Punta Cana? 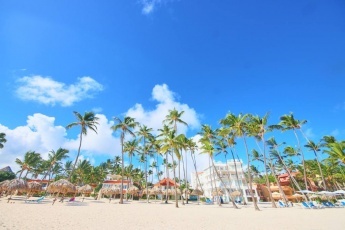 Everything Punta Cana believes the top beaches Punta Cana are the Bavaro beach, Juanillo beach, Macao beach and Playa Blanca. 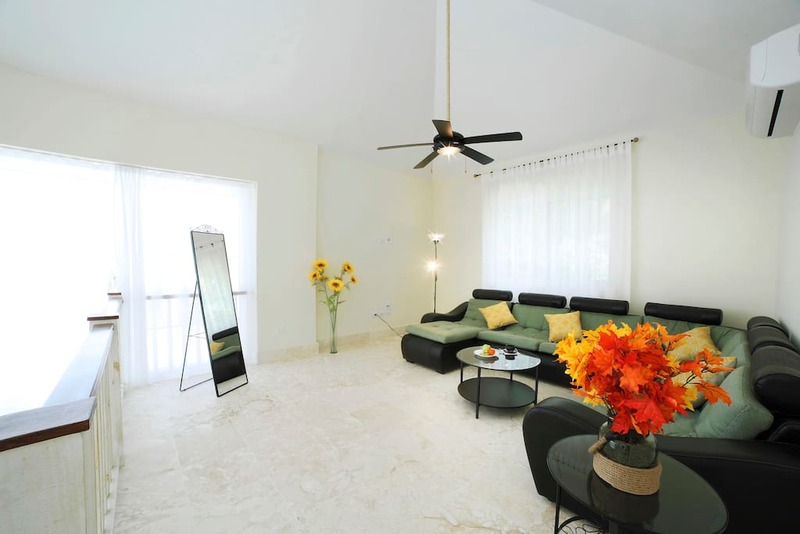 This spacious and cozy 3 bedroom villa Punta Cana is located nearby to the beach Punta Cana - Playa Blanca. How to get to this Punta Cana property from the airport? 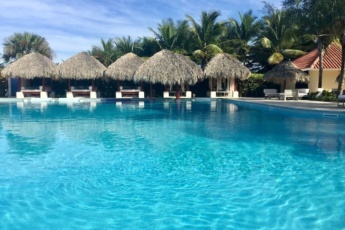 You can take a taxi to get to this Punta Cana property, but we suggest booking airport transfer with Everything Punta Cana to make your road full of comfort. Do you have big celebration party apartments in Punta Cana? 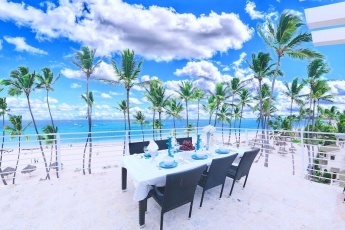 Everything Punta Cana team is happy to offer spacious villas and luxury apartments nearby to the beach for a Punta Cana wedding party and other types of destination celebrations in the Dominican Republic. 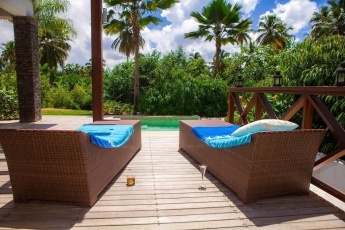 For example, this spacious 3 bedroom villa Punta Cana is an ideal option for a company of up to 10 persons. Punta Cana is the main vacation destination in the Dominican Republic, famous for beautiful tropical nature and entertainment facilities. Book your Punta Cana property and enjoy your Dominican Republic beach vacation with Everything Punta Cana. What is the best time to visit Punta Cana? The high season In Punta Cana lasts from December till March. However, the weather in Punta Cana is pleasant the whole year long. Make a direct booking Punta Cana without any commission fee right here and book your Dominican Republic beach vacation in advance.